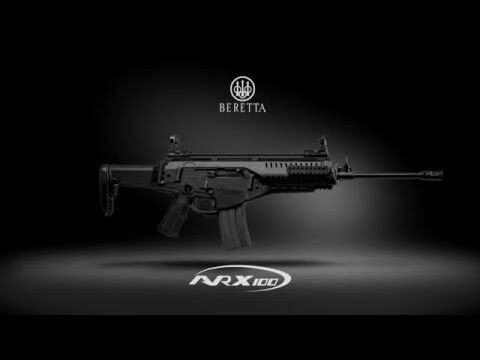 The ARX100 was engineered with one purpose in mind: to be today’s best tactical semiauto rifle. It takes the concept of a modular rifle to futuristic levels, while maintaining an absolutely simple operation that make it ultra-reliable. With ambidextrous controls, easily-replaceable barrel and virtually endless possibilities for customization and accessorization, the ARX100 is adaptable to any firing scenario and is perfect for today’s most demanding tactical shooter. 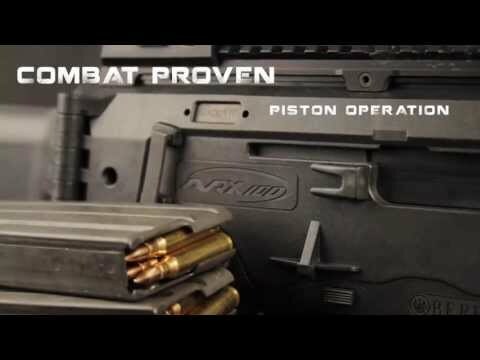 The ARX100 features a constant contact/short-stroke gas piston system that makes it feed and fire under the most unforgiving conditions. The lightweight technopolymer receiver allows for reliable operation with virtually no lubricants. 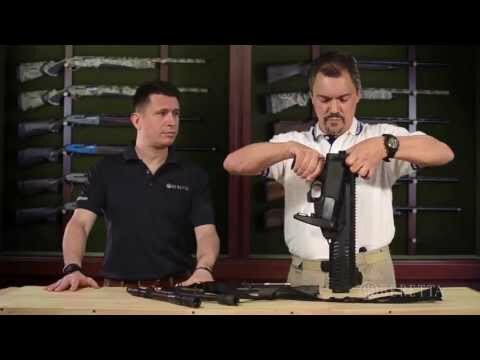 To make maintenance easy and trouble-free, this rifle has no pins and can be completely disassembled in a matter of seconds with no tools at all. Also available in a .22LR version. The ARX100 comes equipped with several Picatinny rails to easily accept a variety of tactical accessories--from sighting to lighting systems and much more. The barrel is cold-hammer forged and chrome-lined for maximum toughness, corrosion-resistance and durability. It is also easily replaceable in a matter of seconds, making it possible to equip your ARX100 with barrels of different lengths and calibers. On a modern tactical rifle, sights are often an after-thought. Not so with the ARX100: the technopolymer flip-up backup aperture sights are feather-light but tough, and offer easy adjustability for ranges up to 800 yards. 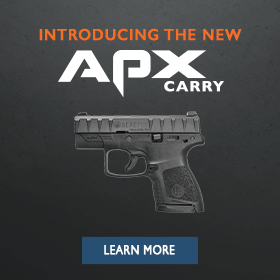 The ARX100 features an AR-15 style 2-position ambidextrous safety. This will make it instantly familiar to shooters experienced in the use of the standard US military rifle. 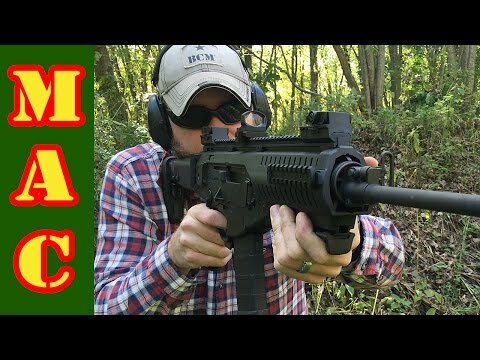 The magazine release, like all other critical controls of the ARX100, is ambidextrous. This makes it not only perfect for both right- and left-handed shooters, but also adaptable to a variety of tactical scenarios. The charging handle is fully ambidextrous. You can select whether you want your empty brass to be ejected to the left or right. But the selector itself is also ambidextrous, making operation with either hand easily possible under any condition. The bolt release--as all other controls--is ambidextrous. The telescopic folding stock is adjustable for length of pull at the touch of a button.